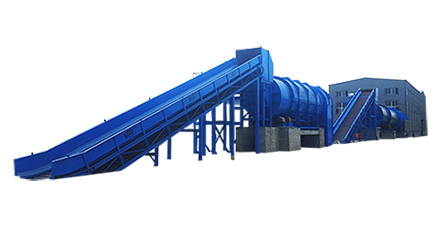 When there occurs some problems in the product process of tissue paper machine, we should know how to cope with these faults to keep paper equipment carry on operating normally. When the speed of paper equipment suddenly rises, and it is getting faster and faster, not controlled by throttle, and the sound is abnormal and harsh. 4.high-grade heavy load can be used in the diesel engine to make the tissue machine stall due to insufficient torque. If the speed of tissue equipment has decreased, with weak operation, dull sound and high water temperature, and the indication with the water temperature gauge exceeds 100 °C. At this point, sprinkle some water on the parts and it will evaporate quickly. The main reason is that paper equipment is seriously deficient in water and the water cooling system is ineffective. If the flame is stopped immediately, a sticky cylinder may be generated. Idling for a period of time or turning off the crankshaft to help the cooling, so that the water temperature drops to about 40 °C, and then slowly add cooling water. Be careful not to add cooling water immediately, otherwise, the parts of the tissue equipment will be deformed or cracked due to sudden drop in local temperature. 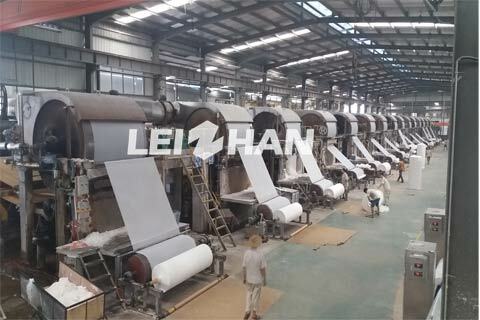 If you have interested in Tissue Paper Machine, welcome to consult: leizhanpulper@gmail.com.